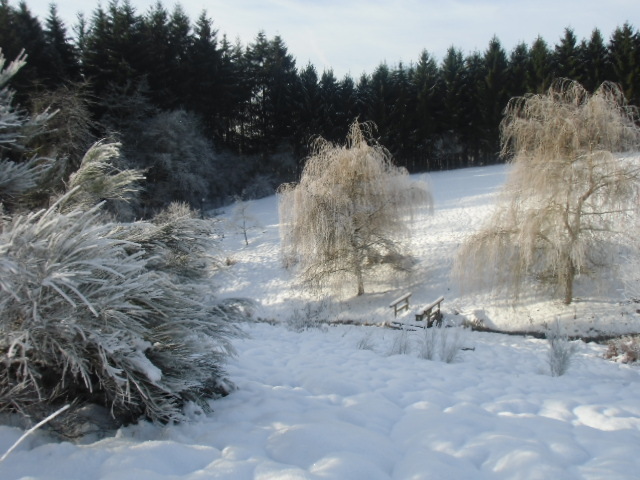 The ZENKLAUSEN is located in the in the Natural Park of the High Fens in the Eifel. This place is in Germany close to Belgium and Luxembourg. 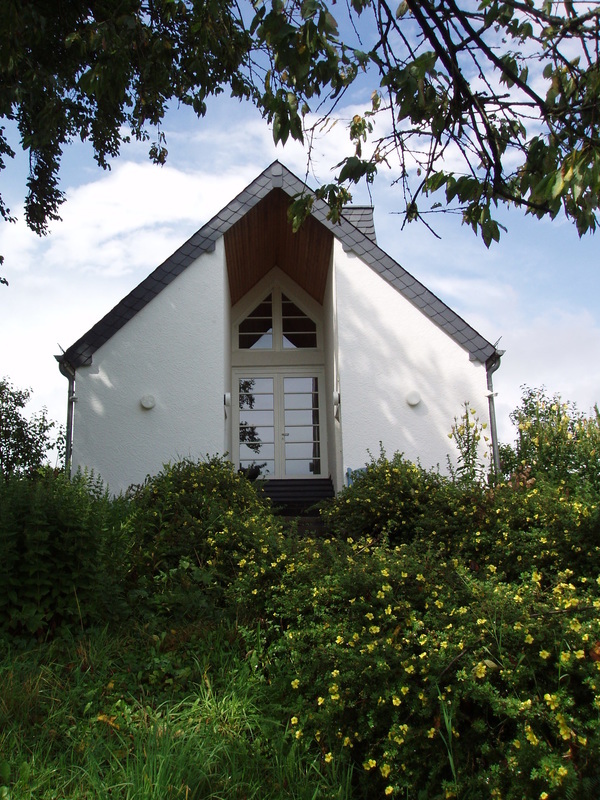 It is a place where beginners and experts can practice Zen-Meditation all seasons from February until December. Furthermore, it's a place of leisure, contemplation and mindfulness, as well as a oasis for your personal retreat in a hermitage. Here you can leave behind the stress of everyday life and think and decide about important issues in life in peace and tranquility. 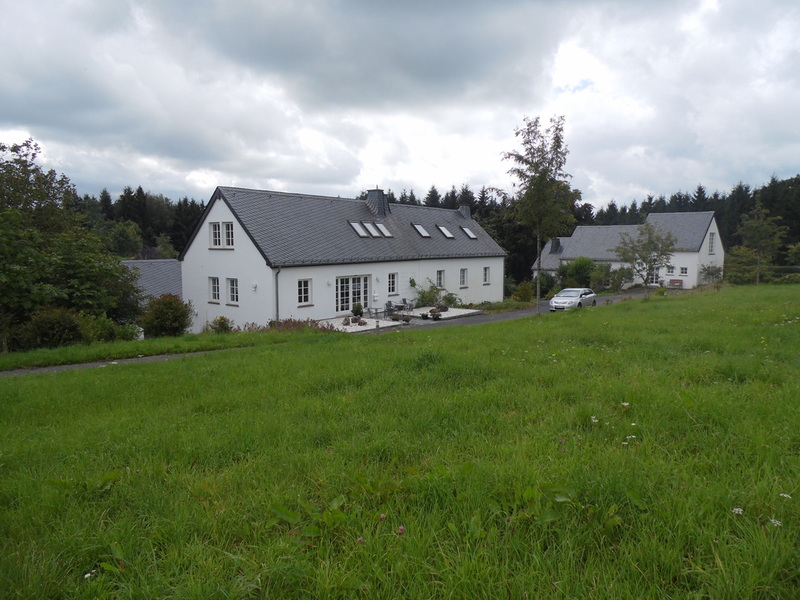 The Zenklausen, which is build on a land of four hectares, offers for around 14 persons enough accommodation and meditation facilities. In this way the Zenklausen offers for our guests enough chances to practice, live and experience the spiritual path of Zen. The two Zen women Mienh Adelheid (Adelheid Meutes-Wilsing) and Mienh Judith (Judith Bossert) go the Zen path since the early seventies. They learned at different Masters. In the year 1992, they founded the Zenklausen through which they wanted to offer a place in which they can practice and teach their own and independed Zen philosophy. 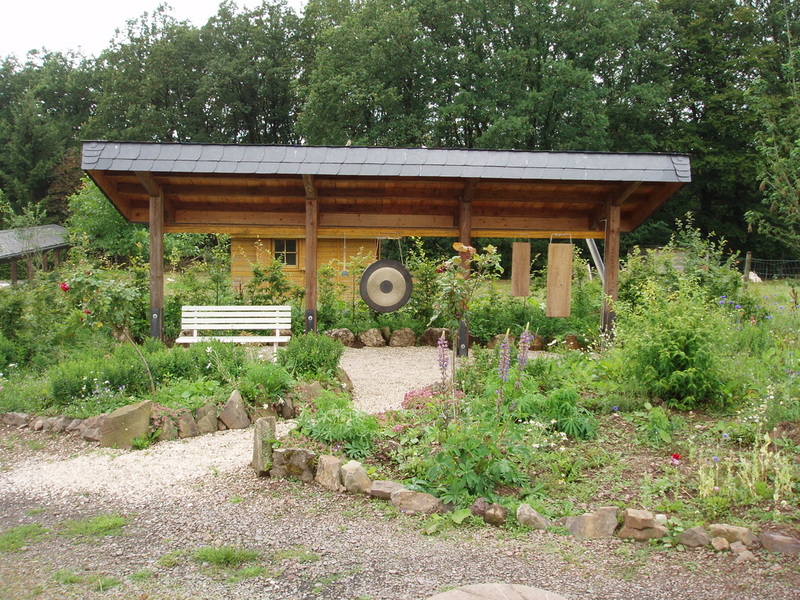 The main vision is to create a non-denominational Zen center in Europe which is open to everyone. The Zenklausen do not feel obligated to any Zen path and philosophy, and wants to be an independed place where anybody can expereince and develope their spirituel and individual Zen path. Furthermore, they published under their direction and design since 1980 in the Netherlands and since 1988 also in Germany the magazine "ZEN". In these they jointly publish articles, lectures and poems about their Zen philosophy too. In addition, they express, design and lead their Zen philosophy through a special form of retreats, meditation programs and seminars in the Zenklausen. 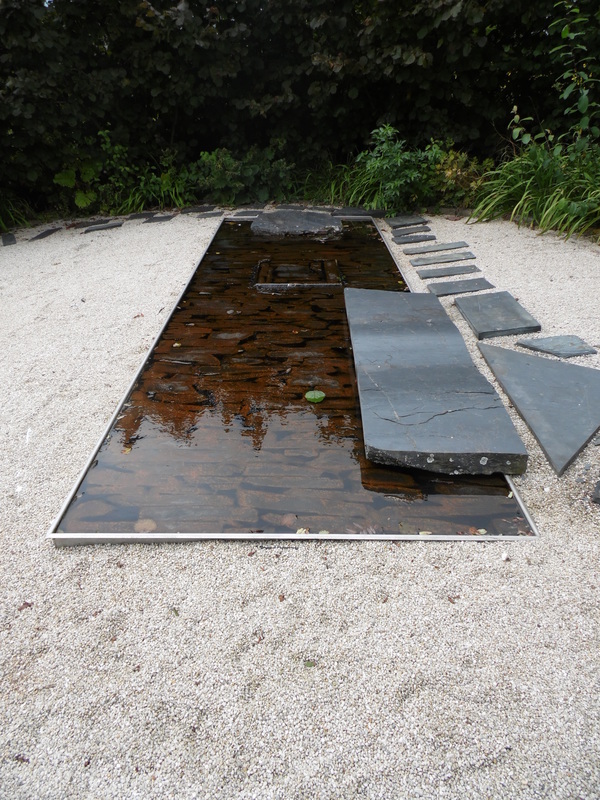 In the frame of all of these, the Zenklausen is a great international Zen & Meditation Center which is embedded in the mystical beauty of the Natural Park High Fens in the Eifel in Germany. It is an ideal place for experinecing and developing your Zen path and philosophy. In Zen, we are nothing.